Please read and circulate. 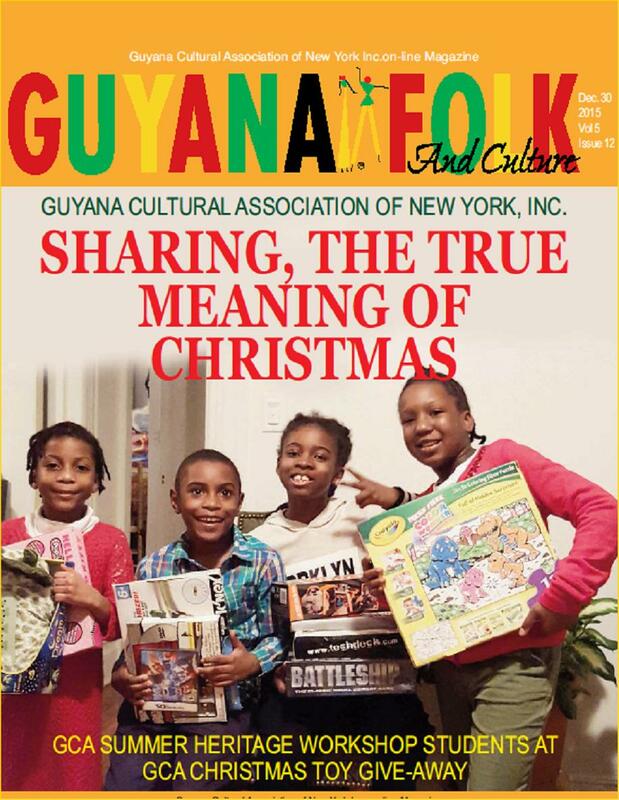 We, the members of the Guyana Cultural Association of New York thank you for your support during the past year. We look forward to your ongoing support during 2016—our 15th anniversary year. Like you, we are also looking forward to contributing to Guyana’s Golden Jubilee.